The City of Chicago currently contributes to four pension funds as required by the State of Illinois Compiled Statues. The Actuarial Report is available under Comprehensive Annual Financial Report. Disclaimer: The pension funds are separate legal entities, independent of the City of Chicago. 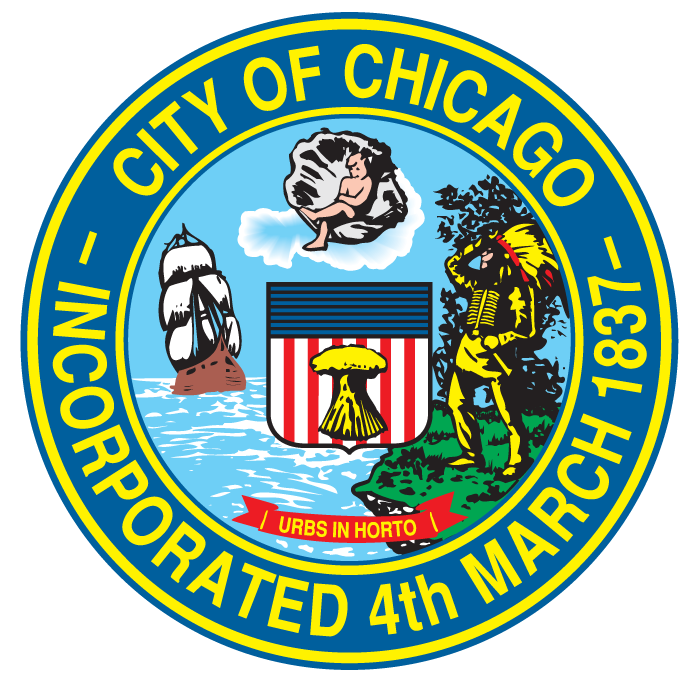 While the City is providing the following links to the pension funds’ websites, please note that their websites are not operated by the City of Chicago and the City is not responsible for the content or availability of the pension funds’ websites.